It is the tallest building in the world right now located in Dubai, UAE. Burj Khalifa height is 829.8 meter and in feet is 2,722. Burj Khalifa is the tallest structure building in the world. Total floors of Burj Khalifa are 163. The building was built in 2010. The main use of the building is office, residential, restaurant, apartments, and hotels. 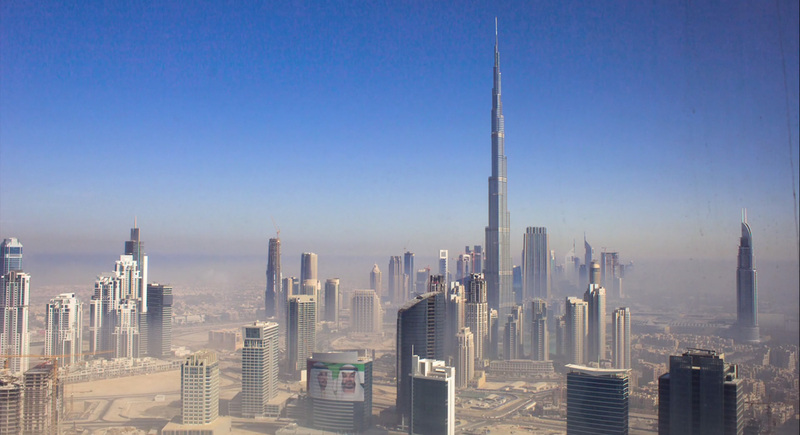 It is second tallest building in the world with a height of 634 meter and 2,080 feet. 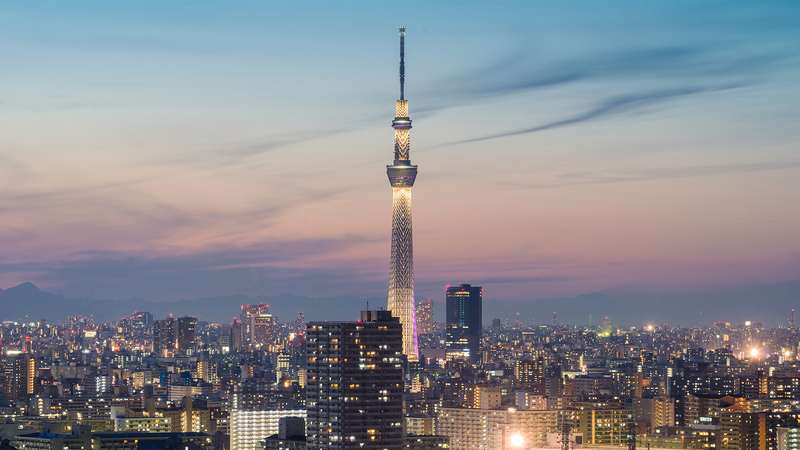 Tokyo Skytree was built in 2012. 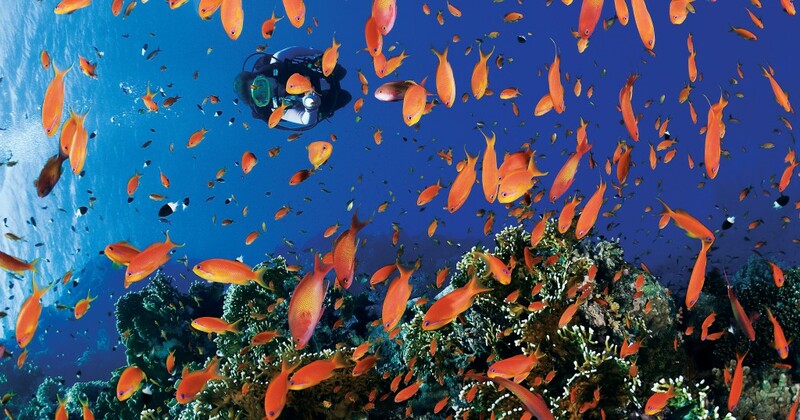 It is located in Tokyo, Japan. The main use of the building is UHF/VHF-transmission, observation, café, and restaurant. It is the third tallest building in the world. Shanghai Tower height is 632 meter and 2.073 feet. 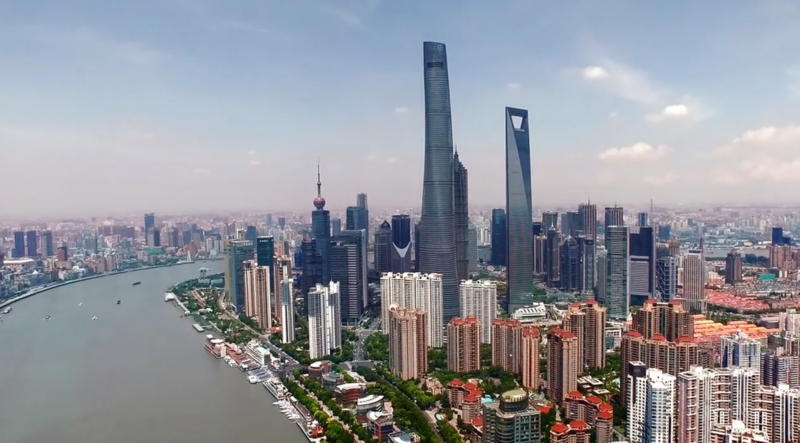 Shanghai tower was built in 2016. Shanghai Tower main use is observation, office and residential. It is located in Shanghai, China. 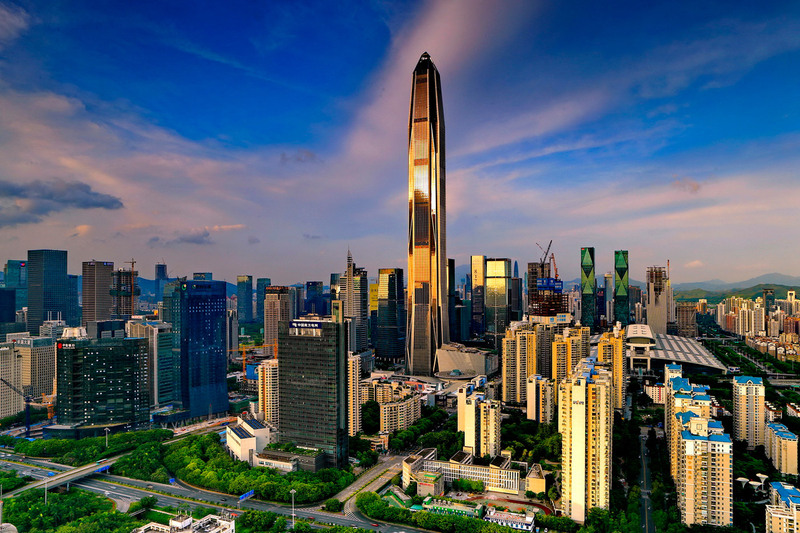 Fourth tallest building in the world located in Guangzhou, China. Building height is 604 meter and 1,982. 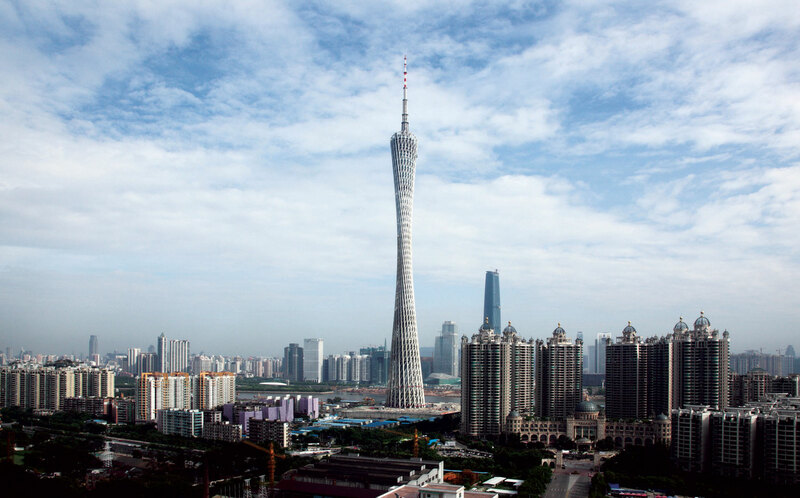 Canton Tower was built in 2010 and the main use of the building is UHF/VHF-transmission, Observation, Café, and restaurant. It is Fifth tallest building in the world with a height of 601 meters and 1,972 meters. Building builds for the purpose of hotel and shopping mall. It is located in Mecca, Saudi Arabia. Abraj Al Bait Tower was built in 2011. 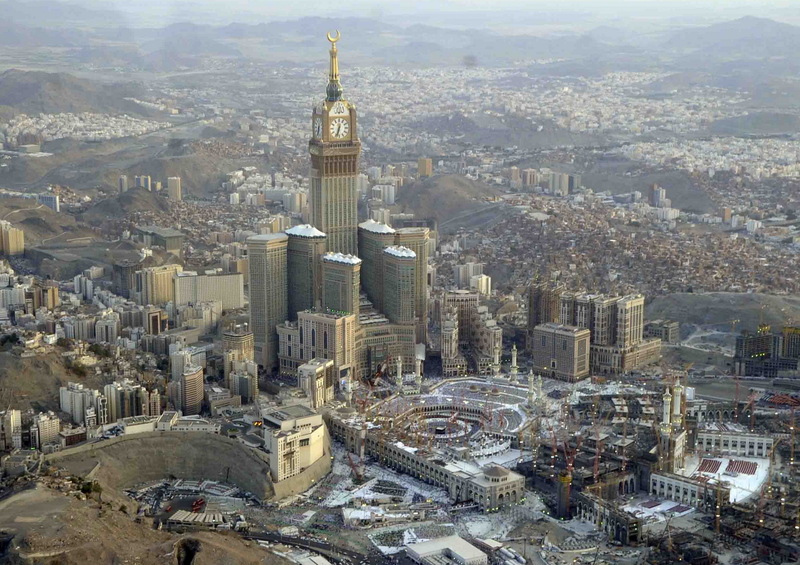 The special thing in Abraj Al Bait Tower is the largest clock in the world. Sixth tallest building in the world. It was built in 2017 for the purpose of retail and office. It is located in Shenzhen, China. Ping An Finance Center height is 599.1 meter and 1,969 feet. Seventh tallest building in the world is Goldin Finance 117. 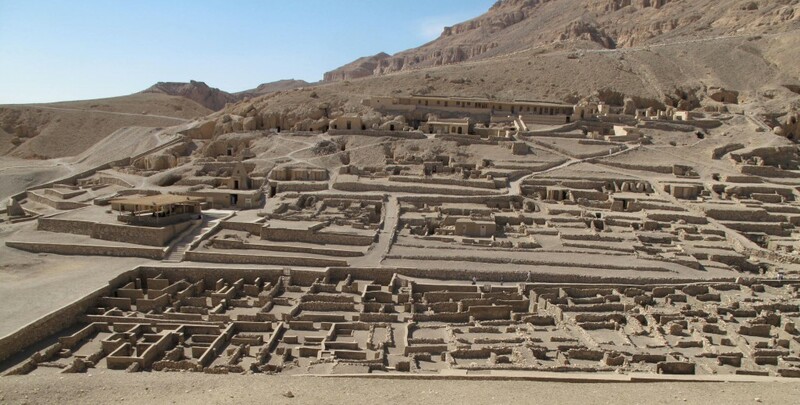 Its height is 597 in meters and 1,959 in feet. It was built in 2018 for the use of the hotel, commercial offices and residential. It was located in Tianjin, China. 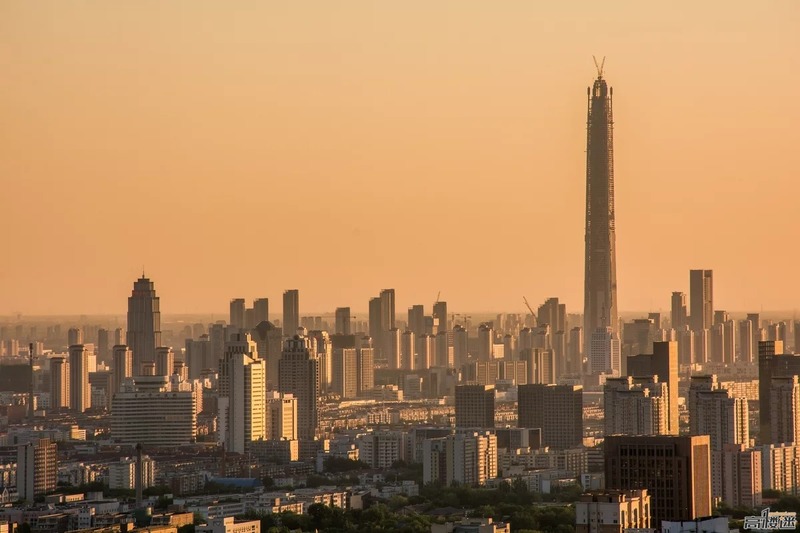 8th tallest building in the world is the Lotte World Tower. It was built in 2017. 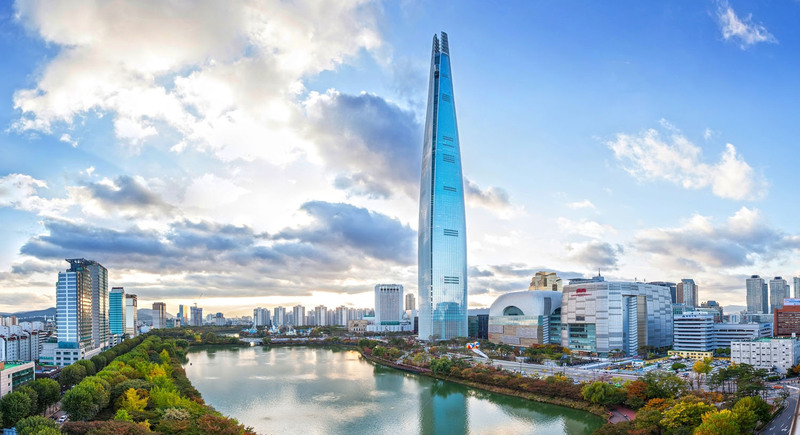 Lotte World Tower height is 555.65 in meter and 1,823 in feet. It is located in Seoul, South Korea. Building main use is the observation deck, retail, hotel, residential apartments, and offices. 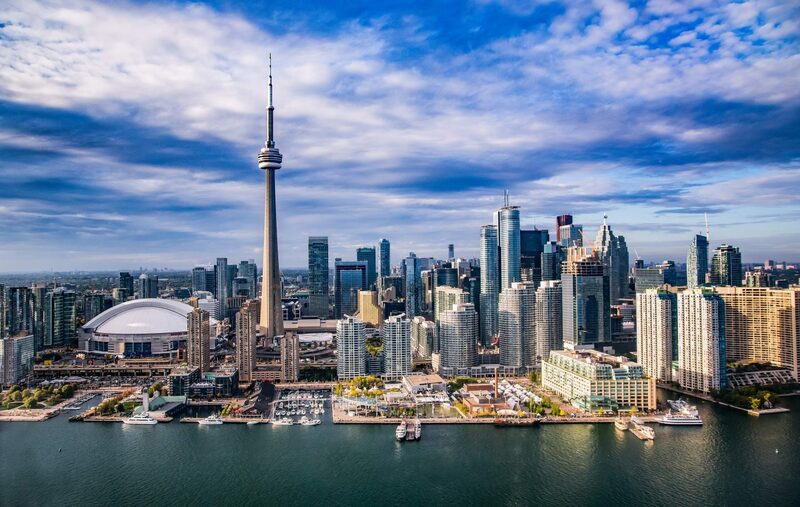 9th tallest building in the world is CN Tower with the height is 553.3 in meters and 1,815.4 in feet. It is the first tallest structure from 1975 to 2007. It was built in 1976. CN Tower located in Toronto, Canada. CN Tower uses in observation, UHF/VHF-transmission, and restaurant. 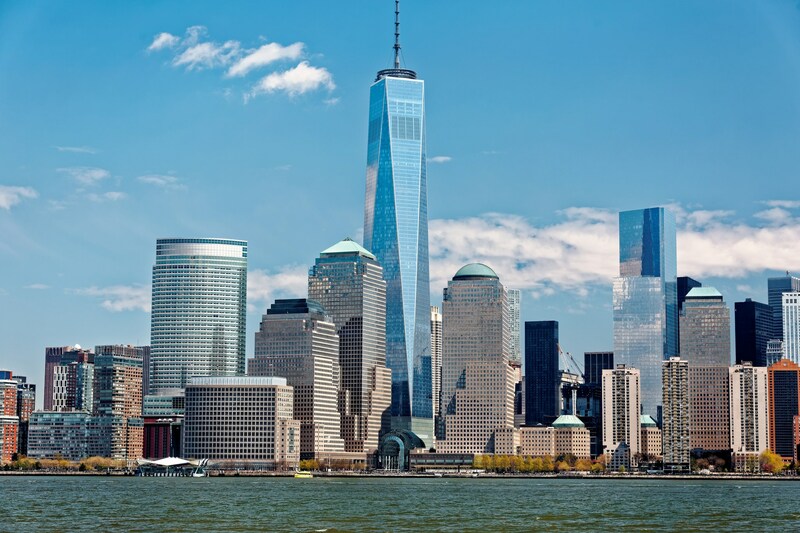 10th tallest building in the world is One World Trade Center with the height of 546.2 in meters and 1,776 in feet. It was built in 2014. It is located in New York, US. The main use of the building is office, café, restaurant, observation, and communication.